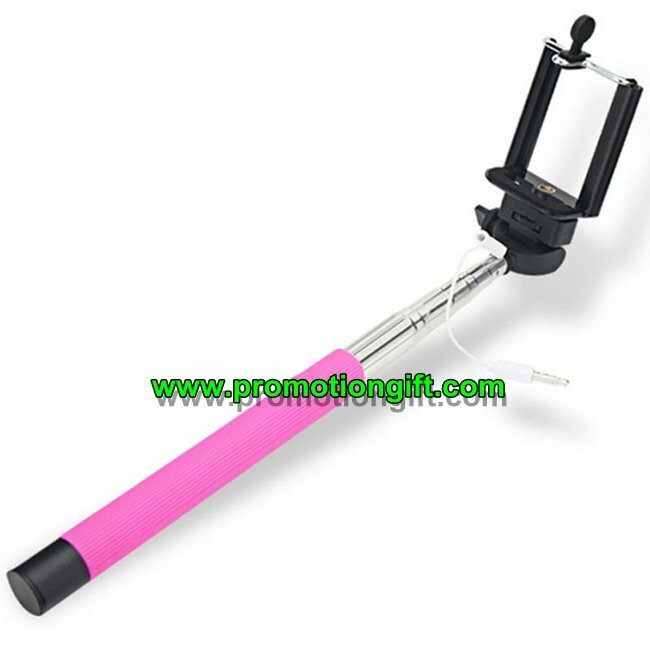 1.Material: Aluminum: alloy / pvc. 2. Put the plug into the headset jack to connect with smart phone; compatible with the mobile phone system above IOS 5.0 and Android 4.2.2. 3.Wire controlled, blue teeth is not needed. 4.Length: 22cm(normal size), 1m Max. ( retractable stick).